The Prosecutor General’s Office of Ukraine and the Security Service of Ukraine (SBU) holds the search at the main office of Ukrzaliznytsia (Ukrainian railways) as the press service of the company reported. 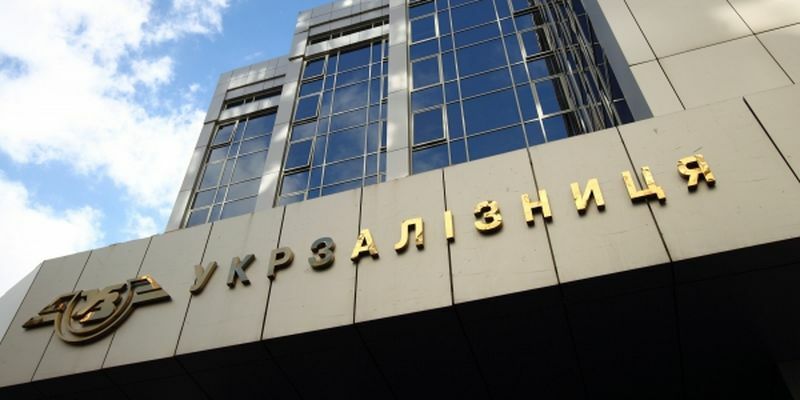 ‘The workers of the Prosecutor General’s Office of Ukraine and SBU along with the Public Security Department hold the investigative actions on the previously opened criminal proceedings at the office of Ukrzaliznytsia’, the message said. The company claims about the readiness for the full cooperation with the law enforcers; it creates all conditions for their work and it is interested in the eradication of all illegal events of the company. Economic Truth reported citing the source that board member Serhy Mykhalchuk is searched. Earlier he was suspected in the corruption. Volodymyr Omelyan, the Infrastructure Minister claimed this after the search at Ukrzaliznytsia in November 2017. On March 29, two officials of Ukrzaliznytsia were detained on bribery in the sum of $3. 278.